STA Travel London - Victoria is the place where adventures are created, annual leave disappears and flip flop and margarita dreams are made, we're the only place to #STARTTHEADVENTURE. 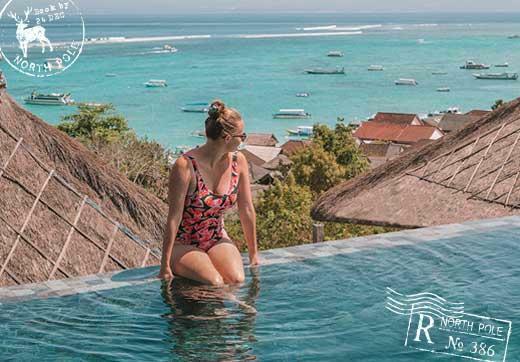 Living by the philosophy 'We Know Because We Go', our stores are your one stop shop for expert travel advice, exclusive airfares, travel insurance and everything on the ground – from hostel beds to hop-on hop-off bus passes. 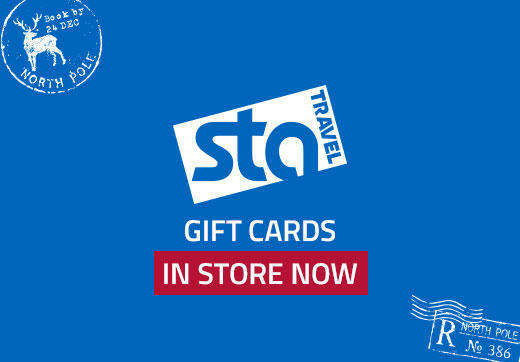 STA Travel Clinic is now open in London - Victoria where you can can take care of all of your travel health needs, and offers a full range of travel vaccinations, anti-malarials and expert advice. The Original Round the World Experts, we've been creating extraordinary adventures for awesome humans since 1979. And now, it's your turn. 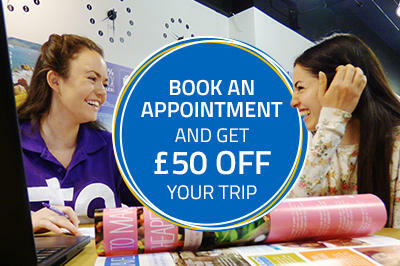 Get a £50 discount on your trip when you book to see a Travel Expert in store.